As artists, we are blessed with the ability to be heard and to influence decisions, policies, feelings, and passions. 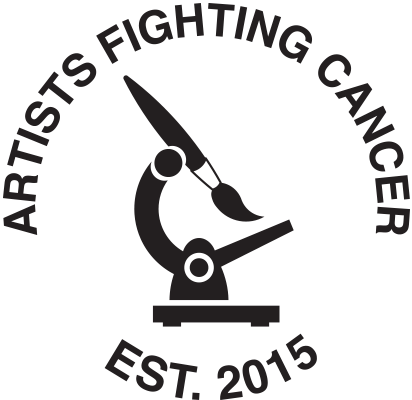 The Artists Fighting Cancer network was created to join artists from all genres across the globe in the battle against cancer. Please join us in this important cause. Broker DTA is a Post-Graffiti Artist. Vincent Santorella is a Post-Graffiti Artist.